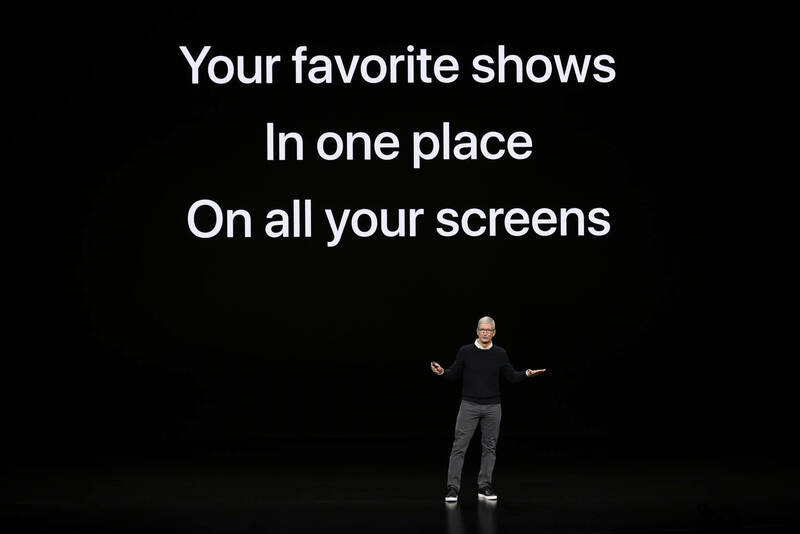 Yesterday, everybody was tuned into Apple's event in Cupertino to see if the major tech company would announce a new streaming service, as many fans anticipated. There were rumblings of it before Tim Cook hit the stage and as expected, Apple TV+ was unveiled by a few of the major names involved. This is set to be Apple's first foray into Hollywood as they're going to reportedly spend $1 billion per year on original programming. According to CNN, a price has not yet been revealed for the upcoming streaming service but it will officially be available in the fall. Here's all that you need to know about it. Apple will be working with some of the most powerful stars in the business to jumpstart their own streaming service. 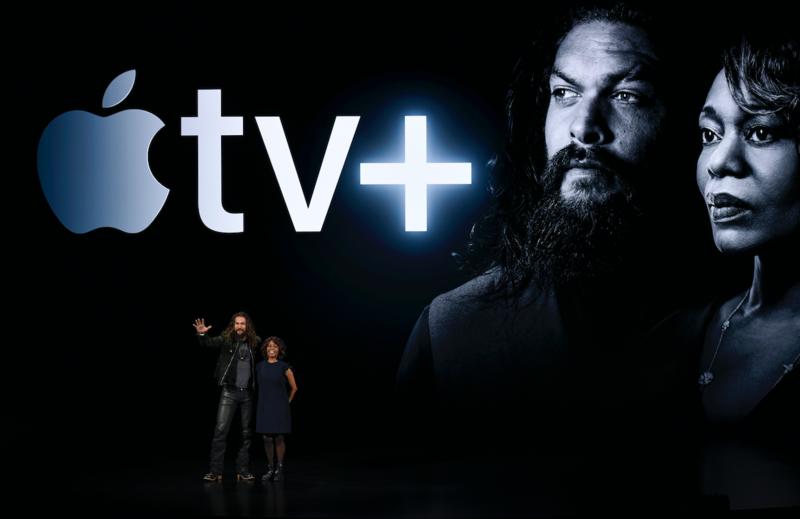 Apple TV+ will feature two original docu-series from Oprah Winfrey, a Jason Momoa-starring show called "See," "The Morning Show" with Jennifer Anniston, Reese Witherspoon and Steve Carell, and much more. In terms of the directors that will be contributing to the launch, Steven Spielberg, Damien Chazelle, J.J. Abrams, M. Night Shyamalan and more have all signed on. The ad-free subscription service will be available in over 100 countries this fall. According to Rotten Tomatoes, it will be easy to access from Samsung Smart TVs, Amazon Fire TVs, LG, Roku, Sony, and VIZIO platforms. Apple TV+ is a subscription-based service, much like Netflix, where you'll need to sign up for a fee to watch original programming and other content. If you already use Apple TV, the channels that are compatible with it, such as Starz, HBO, Showtime, CBS All Access, and others, will be available to watch with Apple TV+. Alongside the new streaming service, Apple came through with a handful of other reveals at their big event. Although no phones, tablets or laptops were unveiled during the address, plenty of big things are in Apple's future. The move into Hollywood isn't the only major announcement for Apple because they're also introducing a new credit card, as well. The company partnered with Goldman Sachs to create the first Apple Card, which can be stored in the Wallet app. Apple also announced Apple News+ and Apple Arcade, which will be a new subscription-based gaming service.